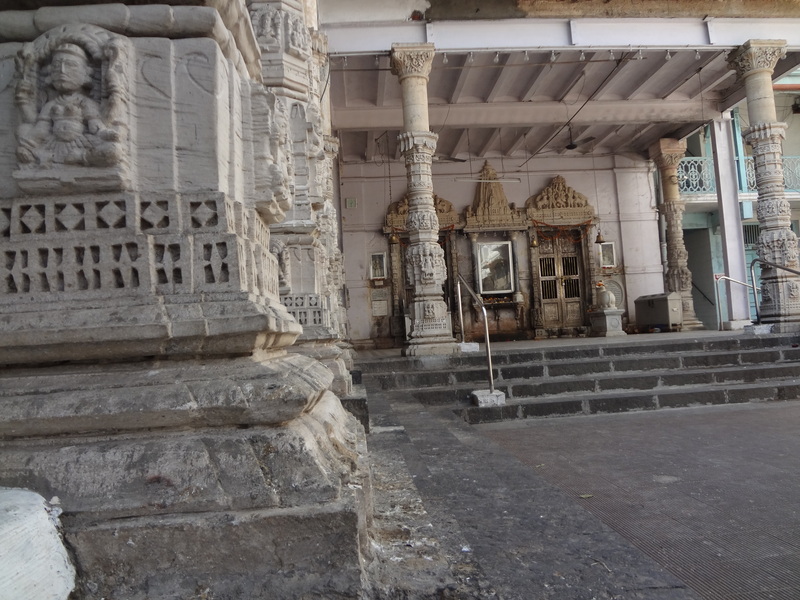 Located in the heart of Mumbai, Babulnath Temple dates back to 1780 and remains dedicated to Lord Shiva. The building features an all-white central spire covered in intricate stone carvings. 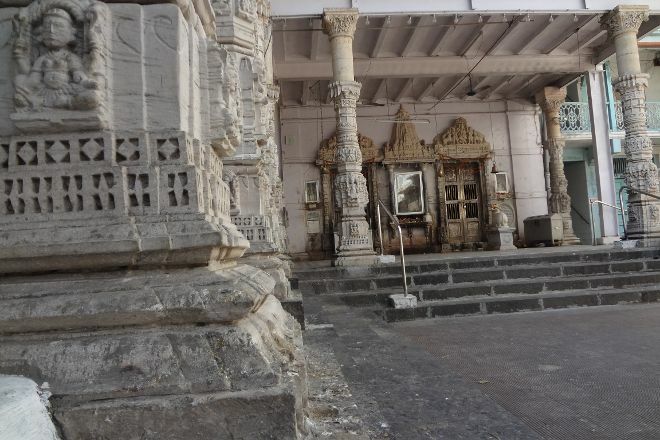 Inside, the ceilings and walls depict Hindu mythology and contain decorations made of limestone and marble. Climb approximately 200 steps to reach the temple, or take an elevator if you wish to spare yourself the climb. Despite its central location, the temple offers a tranquil and relaxing setting great for escaping the hustle and bustle of the city. Put Babulnath Temple into our Mumbai trip planning website to see other points of interest to visit during your vacation in Mumbai. It is great place to be at You will find an inner ☮️ peace visit there, Temple is well cleaned and lovely, You can go there from CST directly by taking a cab which hardly takes Rs.70 or you can take bus as well. Shiv ling is beautifully garnered with flowers but you are not allowed to take photographs inside the temple. This is very ancient Shiva temple. Wheelchair accessible. If they maintain cleanliness. It will be much more nicer. Its my first time here but the temple is really good and peaceful. Its best to go in afternoon hours to get the best Darshan and Abhishek. They start putting barricades at around 3.30 as the rush starts from 4.30. Serene place amidst the crowd of Mumbai. When there is Shivshambho every place goes five star. Besides that there is a lift for kids, senior citizens, and physically challenged. Every day, we help thousands of travelers plan great vacations. Here are some tips on how to use your Listing Page to attract more travelers to your business - Babulnath Temple. Promote your permanent link - https://www.inspirock.com/india/mumbai/babulnath-temple-a291797095 - on your website, your blog, and social media. When a traveler builds a plan from this page, the itinerary automatically includes Babulnath Temple. This is a great way for travelers looking for a great vacation in your city or country to also experience Babulnath Temple. Promoting your link also lets your audience know that you are featured on a rapidly growing travel site. In addition, the more this page is used, the more we will promote Babulnath Temple to other Inspirock users. For best results, use the customized Trip Planning Widget for Babulnath Temple on your website. It has all the advantages mentioned above, plus users to your site can conveniently access it directly on your site. Visitors to your site will appreciate you offering them help with planning their vacation. Setting this up takes just a few minutes - Click here for instructions.